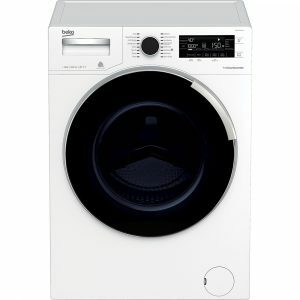 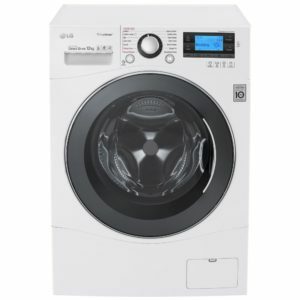 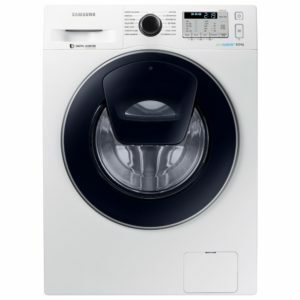 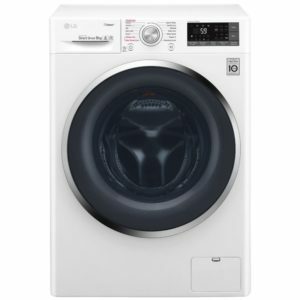 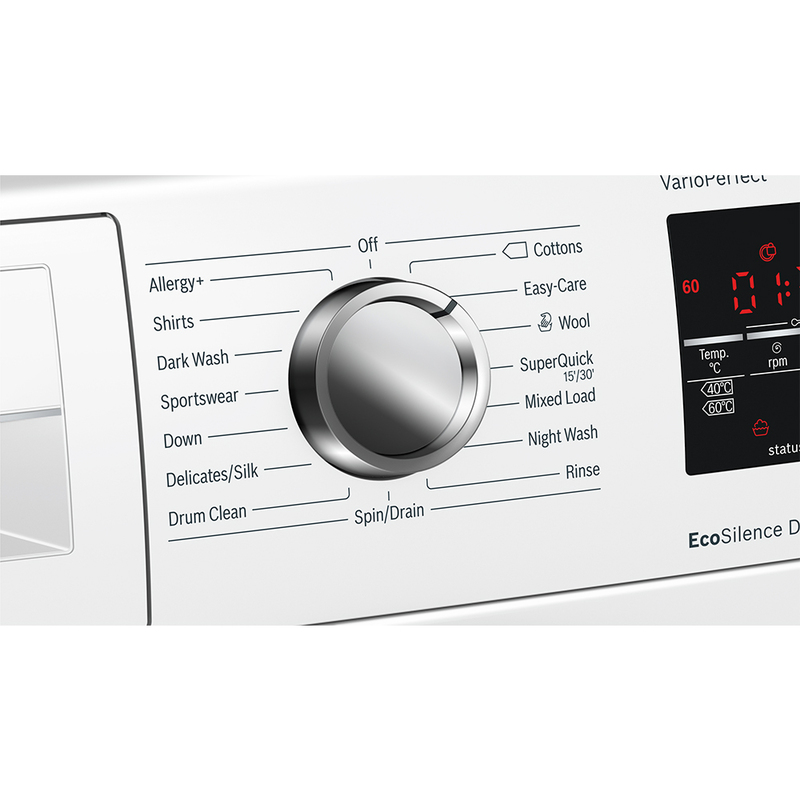 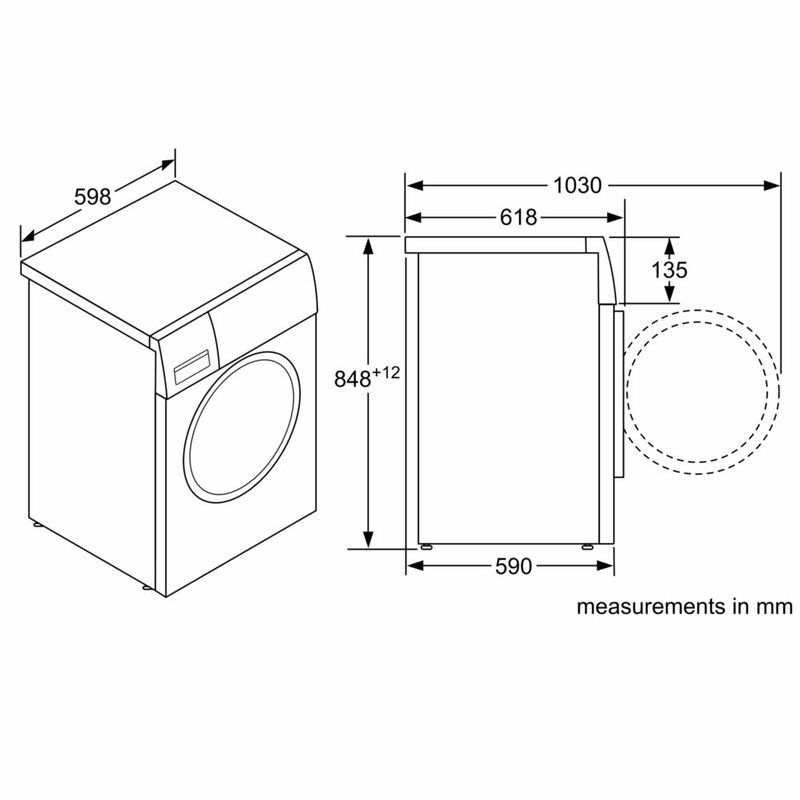 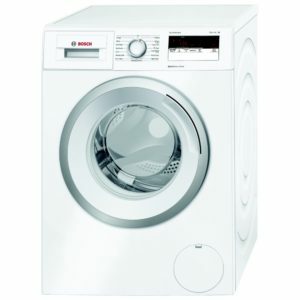 Offering fantastic efficiency and brilliant results, we love this 9kg washing machine. Using clever systems such as the 3D Aqua Spa Wash System, water is cascaded onto each load for thorough penetration of the fibres. 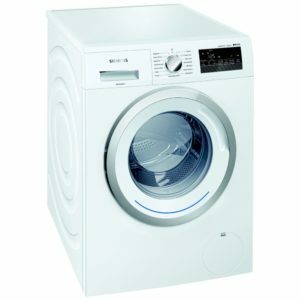 The Wave Drum gently turns the load and with so many programme options to choose from there is a perfect wash for each item. 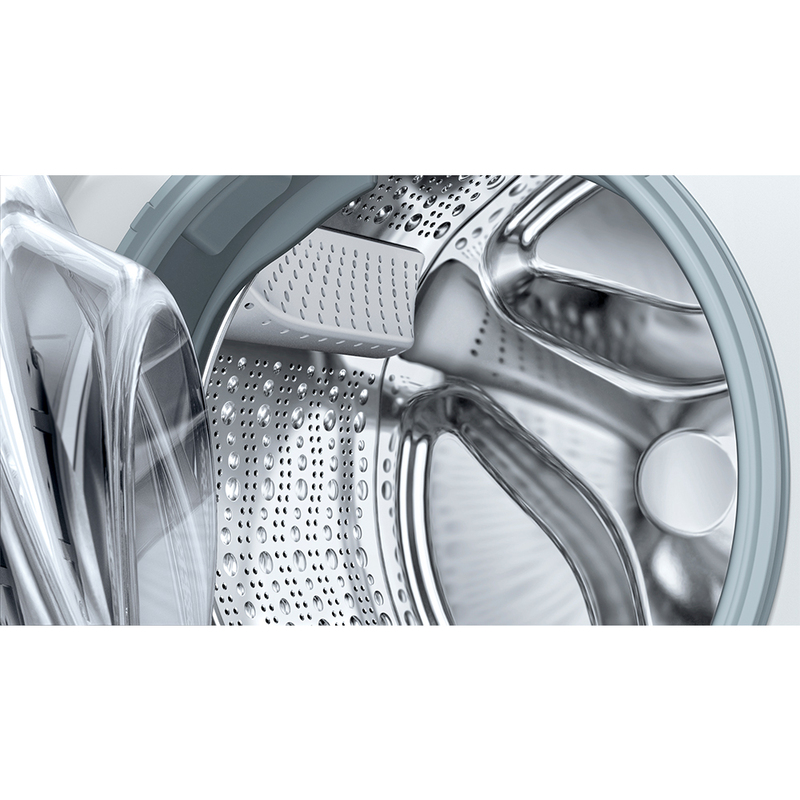 Look out for the Quick 30/15 wash for speedy results and the Reload option where you can add in extra items after the wash has started. 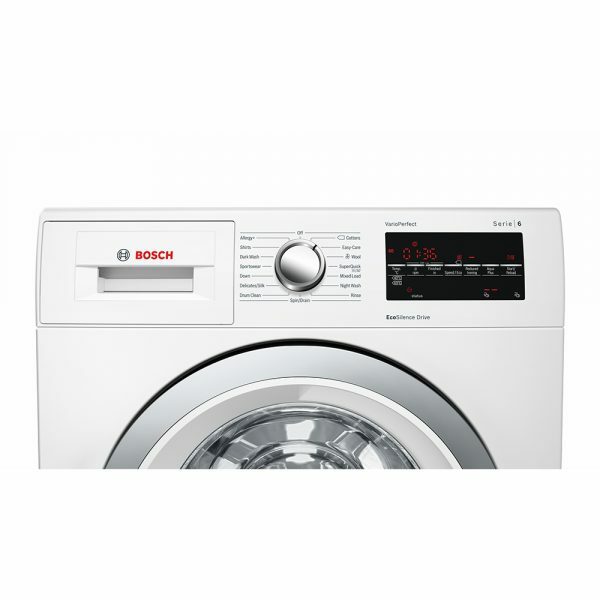 Incredible efficiency is maintained by features like the Active Water management, actively sensing and regulating consumption and Bosch’s Vario Perfect technology puts you in control with every wash. Use either Speed Perfect or Eco Perfect to control the run time and efficiency. 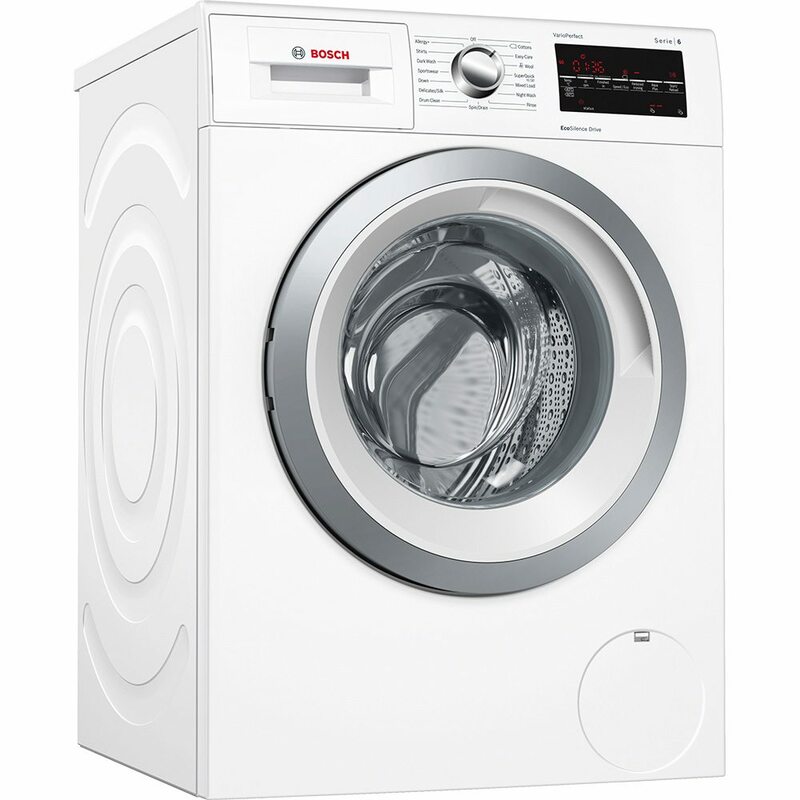 With so many outstanding features we are sure you will love this as much as us!